Platformz Music continues to push and release quality independent Hip-Hop music and is proud to unleash the first of their UK signings Big Ribzy. The Midland’s based rapper has been making waves out on the UK playing live up and down the country sharing stages with well known artists such as Phili N Dotz, Genesis Elijah, Malik MD7 and many more, as well as playing at this year’s Boom Bap Festival, the UK’s only 100% Hip-Hop festival where Your Old Droog, Earl Sweatshirt & Jeru The Damaja headline. With the release of his mixtape ‘King Size Blues’ hosted by Tricksta from UK Runnings he made noise on the underground, which was followed an underground album ‘Blunts & Insecurities’ produced by fellow Midlands based artists Lost Alliance. These releases have solidified Big Ribzy in the UK scene with a string of superb reviews from leading blogs & e-zines, as well as support from tastemakers & DJ’s. 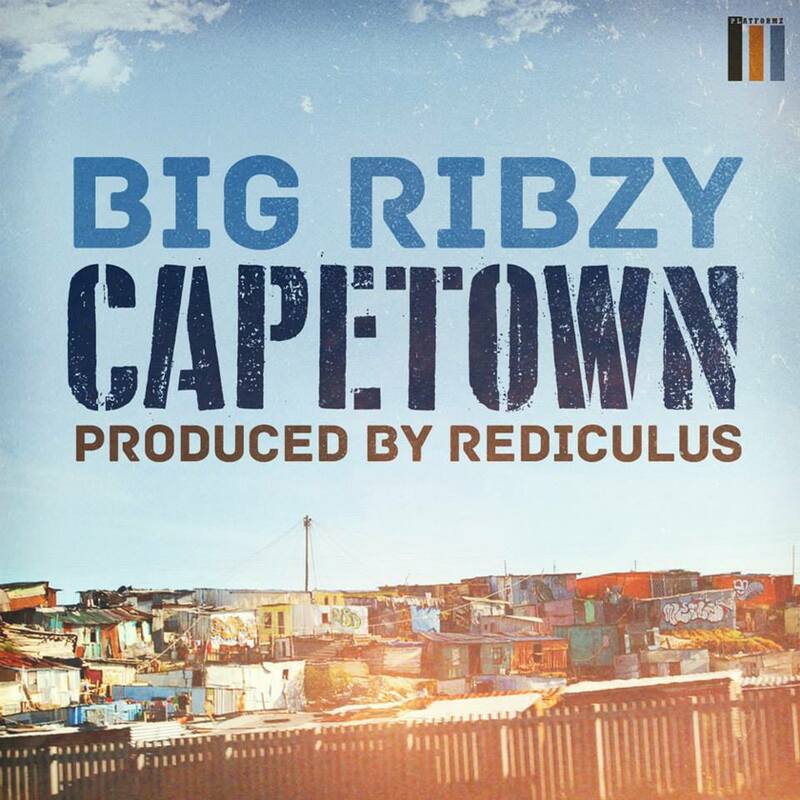 Big Ribzy now unleashes ‘Capetown’, his debut single for Chicago based Platformz Records, which is produced by Rediculus, a well known name on the underground circuit who has worked with the likes of Shabaam Sahdeeq, Ruste Juxx, Chubb Rock, Brownbag Allstars, Sadat X and more, as well as being an artist in his own right. The single is a taste of what’s to come from the forthcoming EP ‘No Games’, which is produced entirely by Rediculus and features a collection of nine solo songs from Big Ribzy. With videos and more singles to drop before the release, this EP is destined to make noise on both sides of the pond. This is authentic Hip-Hop, lyrics, wordplay, metaphors and beats that slap you with that Boom Bap flavour. Welcome to the sound of Big Ribzy… something original and something that deserves your attention.